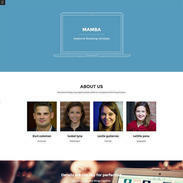 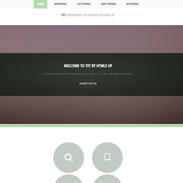 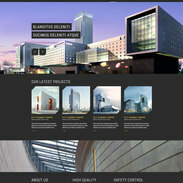 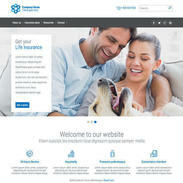 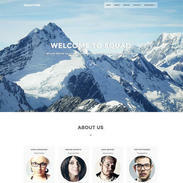 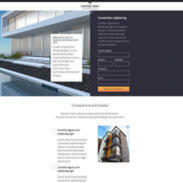 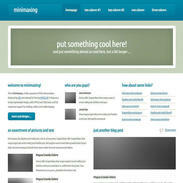 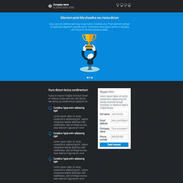 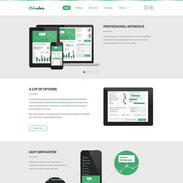 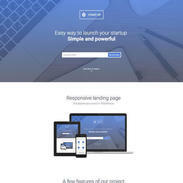 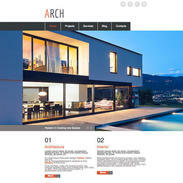 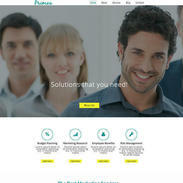 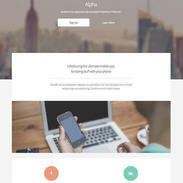 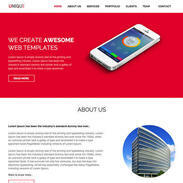 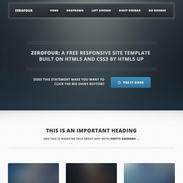 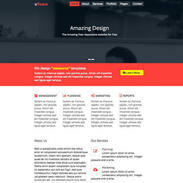 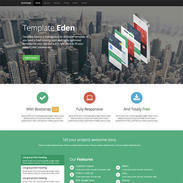 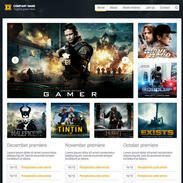 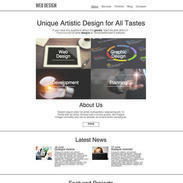 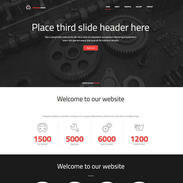 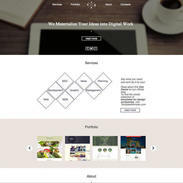 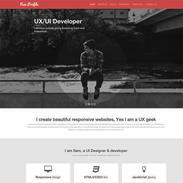 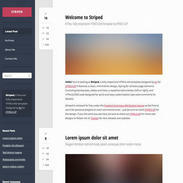 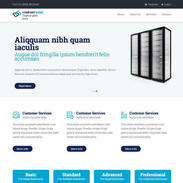 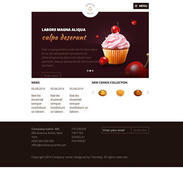 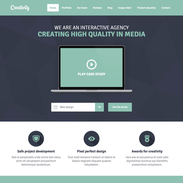 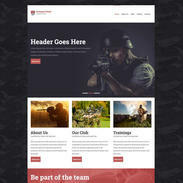 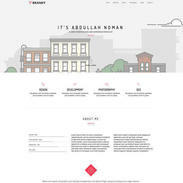 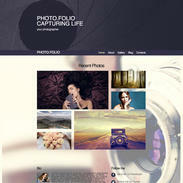 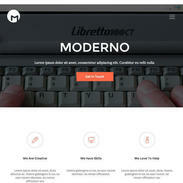 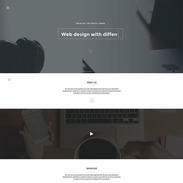 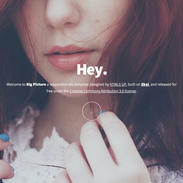 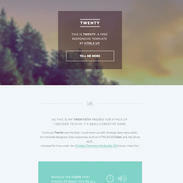 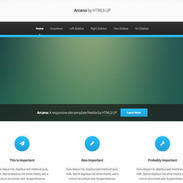 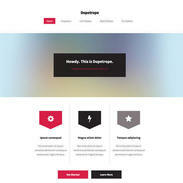 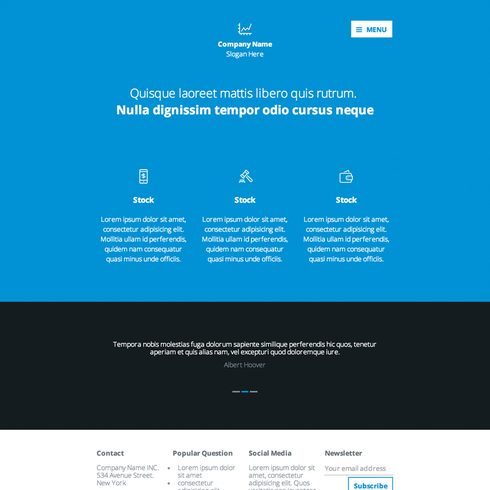 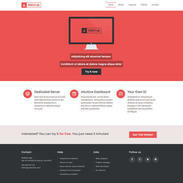 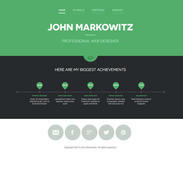 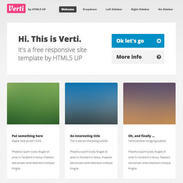 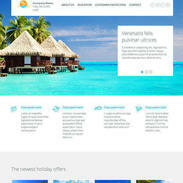 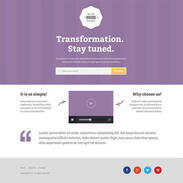 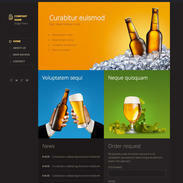 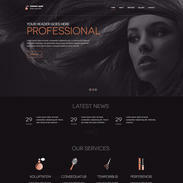 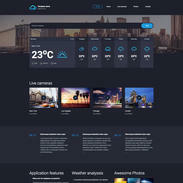 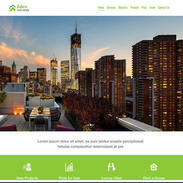 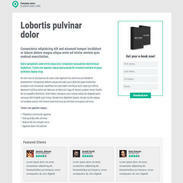 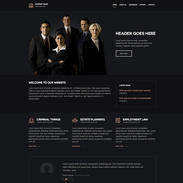 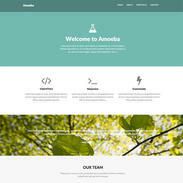 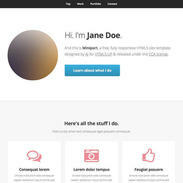 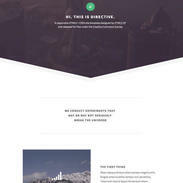 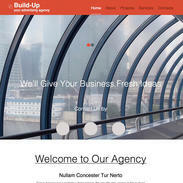 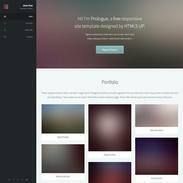 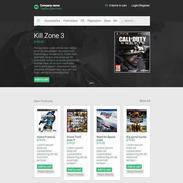 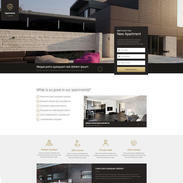 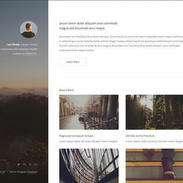 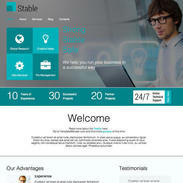 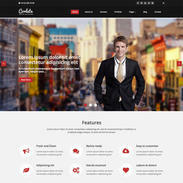 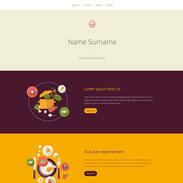 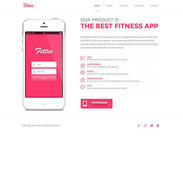 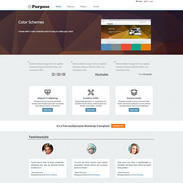 This template is fully responsive and retina ready, built with HTML5 and CSS3. 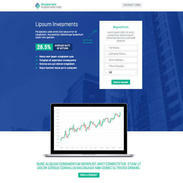 The style of the Financial Advising Responsive Template is bold, professional and designed to showcase your most important business features. 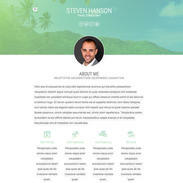 This template was originally designed for the purpose of a financial advising website, but it could be edited to fit your needs very easily. 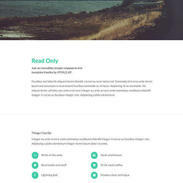 Let us know if you choose this template - we would love to see it in action!